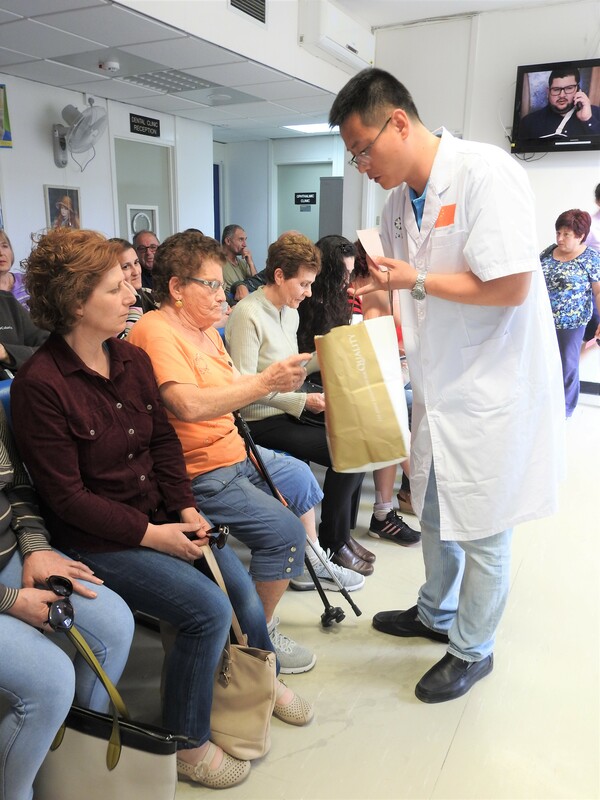 Since 1994, several Chinese medical teams have been offering medical treatments to the Maltese public from the Mediterranean Regional Centre for Traditional Chinese Medicine in Kordin. This professional service extends also at Mater Dei Hospital and at Gozo General Hospital. I accompanied Dr Xiao Ming Yang and Ms Wei Han on their weekly visit to Gozo General Hospital. “Every Wednesday afternoon, I treat an average of 24 patients with acupuncture. Many of the patients book the treatment at the hospital, however I do not mind treating also those individuals who happen to come by,” explained Dr Yang. Dr Yang and Ms Han’s dedication to their work is impeccable. They take the responsibility to carry with them all the required material from Malta to Gozo. From time to time, they also provide the patients with bonus treatments to take home with them. 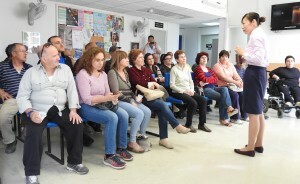 Around 30 patients were waiting for Dr Yang at Gozo General Hospital. The relationship between the Chinese doctor and his Gozitan patients was clearly amicable as he went round each patient and applied the required acupuncture treatment. The popularity of this treatment is definitely pushing for more adequate space in order to provide this service to all those who need it. For a more effective benefit of this Chinese traditional therapy, several patients have also expressed their wish to increase the frequency of the doctor’s visit to at least twice a week. After the acupuncture treatment, Ms Han, the Chinese interpreter at the Centre, prepared five different herbal teasfor those who attended. 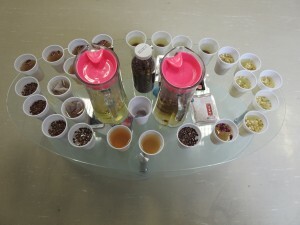 She also shared interesting information about the benefits of these teas. “Chinese herbal teas have been used for centuries to provide healthy refreshment. Drinking herbal teas is a natural and effective way to gain various health benefits. 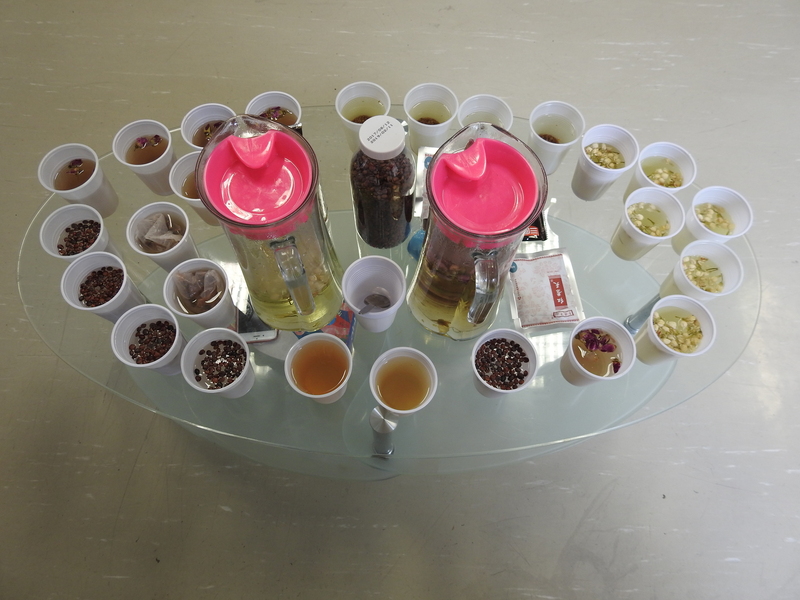 Each tea can have one ingredient or many with different benefits,” revealed Ms Han. At the end of this meeting, participants were also provided with a packet of tiger balm, green oil and plasters. Tiger balm has been in use in China from the 1870s and it serves to relieve back pain, joint pain, stiffness, sprains, arthritis, headaches, sinus congestion, and discomfort from mosquito bites. Green oil has the same effect as tiger balm. Plasters are mainly used to relieve back pains, joint pains, arthritis, chronic sprain, and rheumatism. For more information, one can contact the Mediterranean Regional Centre for Traditional Chinese Medicine in Kordin on 2169 1799 or the Gozo General Hospital on 2210 6000.